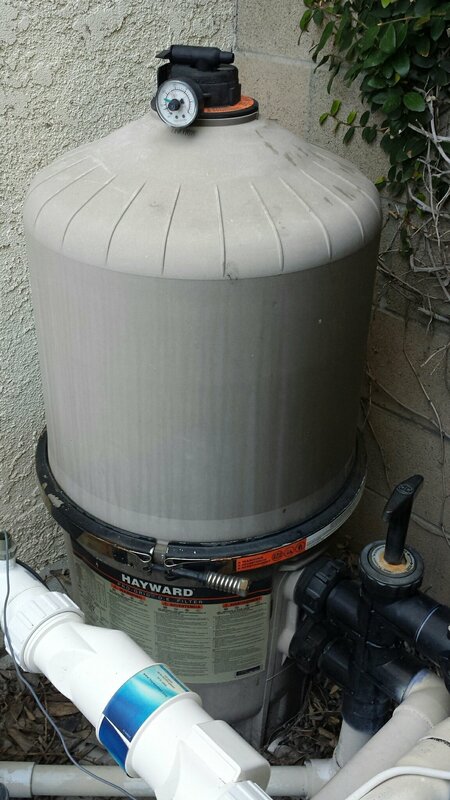 I was just thinking that I installed this Hayward Pro-Grid DE Pool filter in Huntington Beach 10 years ago. It’s still going strong. I love it when a product is built to last! Good job Hayward Pool Products! This entry was posted in News on May 27, 2016 by Miller Pool Service.